One Bedford MK or MJ truck in 1:48 scale. One Swedish BV410 or British BvS 10 Viking, All Terrain Vehicle (protected) - ATV(P) in 1:48 scale. One Centurion Mk1 (A41) prototype with 17 pdr gun in 1:48 scale. One British Challenger 1 tank in 1:48 scale. One British Chieftain tank in 1:48 scale. 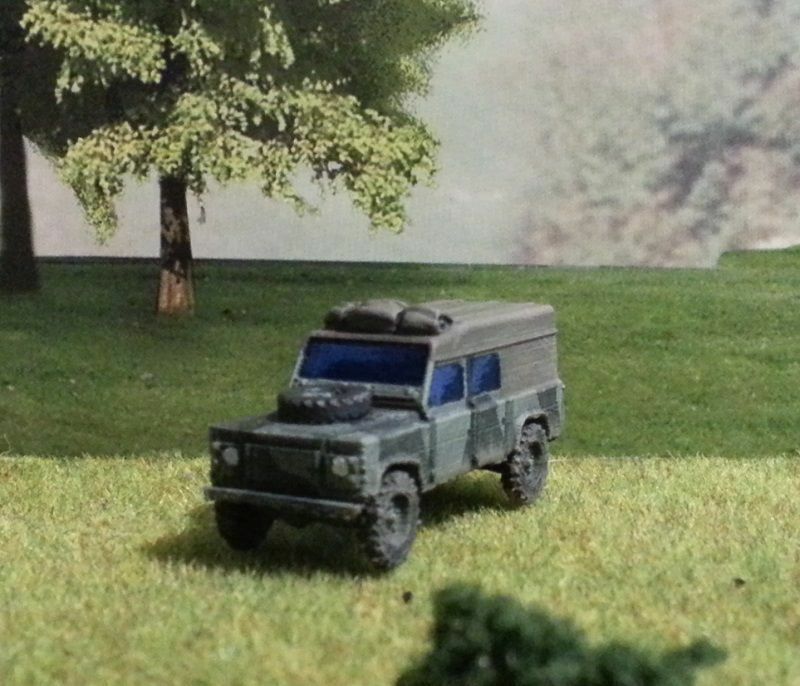 One British Ferret armoured car in 1:48 scale. 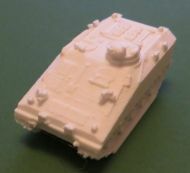 One British FV101 Scorpion tank in 1:48 scale. One British FV102 Striker in 1:48 scale. One British FV103 Spartan APC in 1:48 scale. 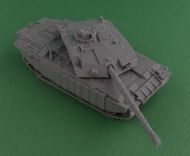 One British FV107 Scimitar tank in 1:48 scale.